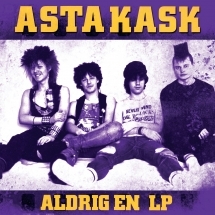 During it's first active years(1978-1986) the band released EPs on a yearly basis and toured all over Sweden. What was planned to be a short "revenge" in 2003, led to the band finding a way back to each other. Since then they haven't looked back and have done a few 7"s, 2 albums and toured constantly. 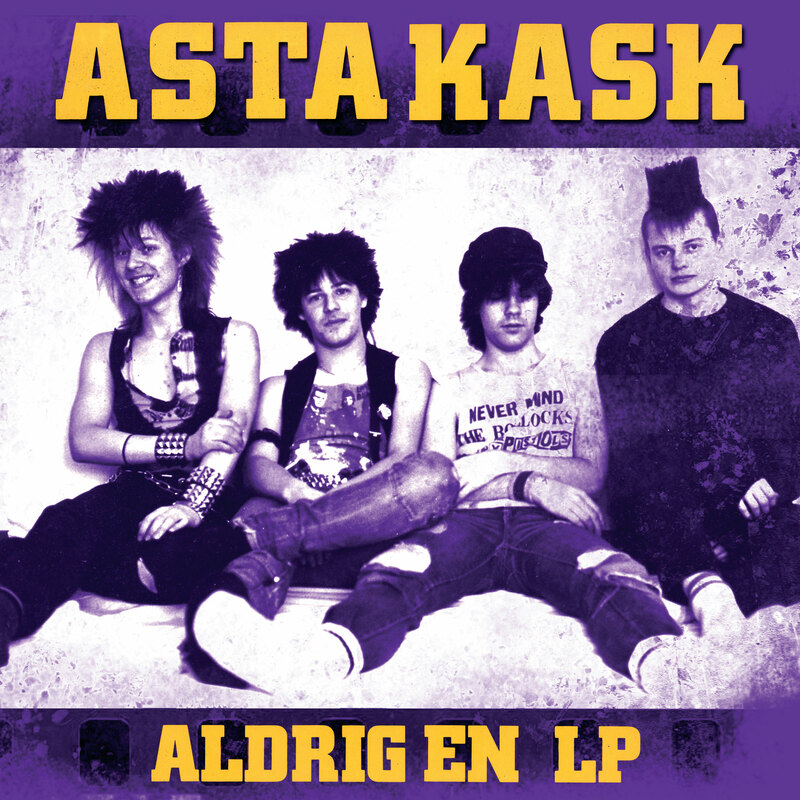 Asta Kask have cemented themselves as a never tiring energetic live band- both back home in Sweden, but also in Japan, Colombia, The US, Basque country, Spain, not to mention Germany - where the tribute band is almost bigger than Asta Kask themselves. 2018 sees 4 guys, once again ready to deliver anger and passion for 2-beatpunk, with 40 years experience of "Rock mot svinen" (Rock against assholes")! With new material and of course classics from their whole career they're ready to storm the stage. Asta Kask are not aiming to become "newcomer of the year" but 2018 will as usual be the year where Asta Kask are playing as if it's the last thing they do- and you don't want to miss it.